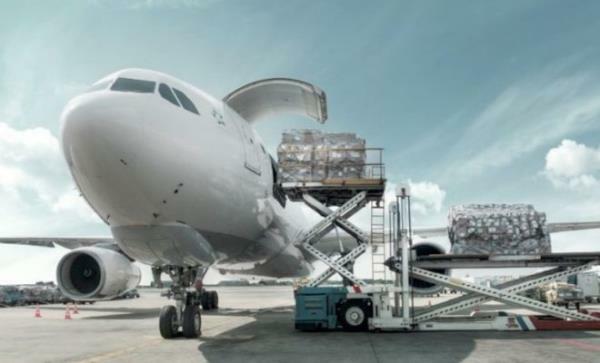 IATA (International Air Transport Association) has published its statistics on global air cargo markets which indicate that demand fell in January 2019 by 1.8%. Measured in FTK (freight ton kilometer), demand decreased by 1.8% in January 2019 compared to the same period in 2018. This is the worst performance of the last 3 years according to IATA, the International Air Transport Association. Freight capacity, measured in available tonne-kilometers (AFTK), increased by 4% in January 2019. Capacity exceeded demand for an 11th consecutive month. Only the North American (+ 3.6%) and African (+ 1%) regions, two of the 6 regions, show a growth in demand in January 2019. Stability for the Latin America region (0%) and contraction for Asia-Pacific (-3.6%), Europe (-3.1%) and Middle East (-4.5%). IATA represents around 290 airlines that provide 82% of the world's air traffic. Slow start of the year for air cargo, which is experiencing growth in demand only in 2 regions (North America, Africa).